I know some people seem impossible to shop for. But listen to me — YOU'VE GOT THIS. 1. 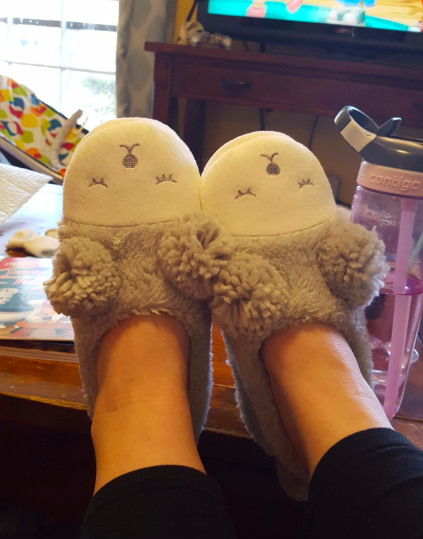 Fuzzy memory foam animal slippers that are 100% irresistible — they'll melt even the pickiest of hearts. 2. Stylish glasses etched with a map of their hometown, because if they drink liquids and are from a place, then they're sure to love these. 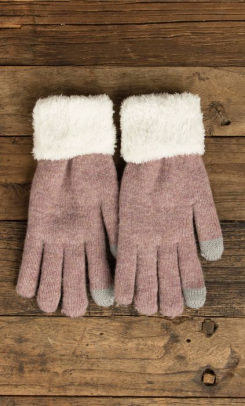 Get them from UncommonGoods for $16 (available in 24 cities). 3. A little journal to fill with reasons why you love them, even though they're picky AF. 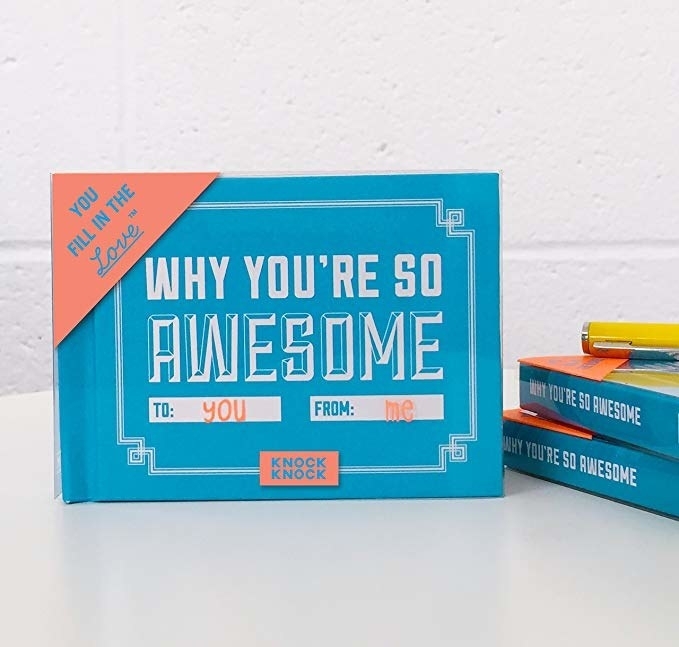 These cuties come in tons of different versions for different occasions or people in your life, but all of them are filled with 50 fill-in-the-blank prompts you can complete about your loved one. Get it from Amazon for $10+ (available in 23 themes, from Mom to Grandpa to teacher, and even some in Spanish). 4. A custom keyring of their pet's face, so they never really have to leave home without their furry friend. The question is not whether or not they will shriek with joy when they receive this, but rather how loud said shriek will be. 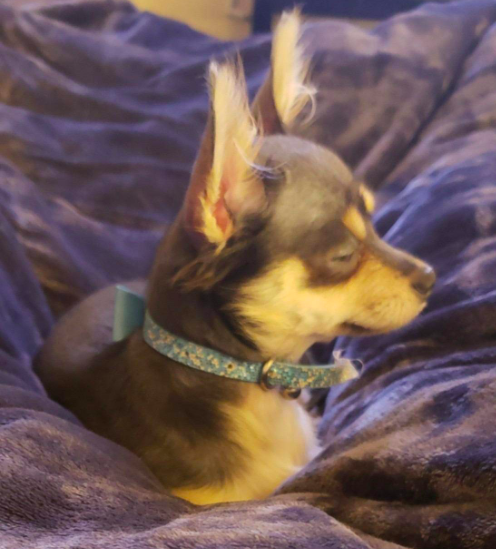 Just pop on to their social media and find a clear pic of their pet, then send it to the seller after you place your order! 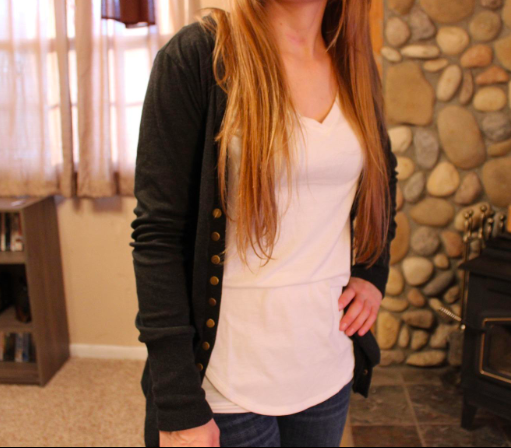 Get it from CaramelaHandmade on Etsy for $23.57. 5. 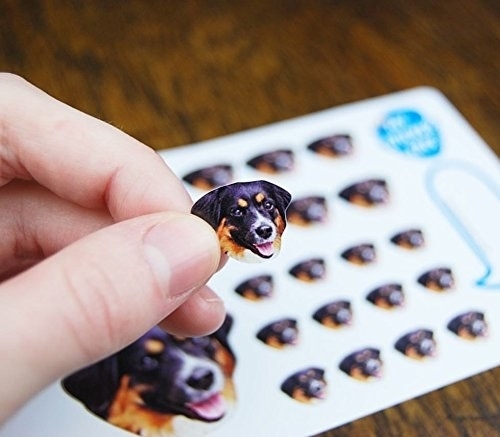 Or some custom stickers of their pet (or heck, even their face or your face, lol) they're sure to put on EVERYTHING. Get a sheet of 21 from Amazon for $17.99. 6. A gorgeous and affordable cheese board complete with four stainless steel cheese knives that they'll think cost you a heck of a lot more cheddar than it did. 7. 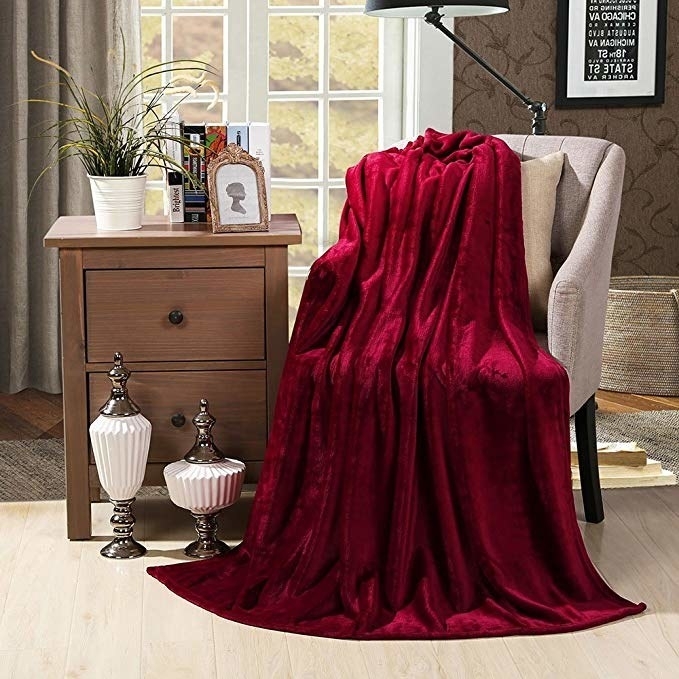 A velvety throw blanket that'll melt even the pickiest friends (and pickiest doggos) into cozy piles of mush. 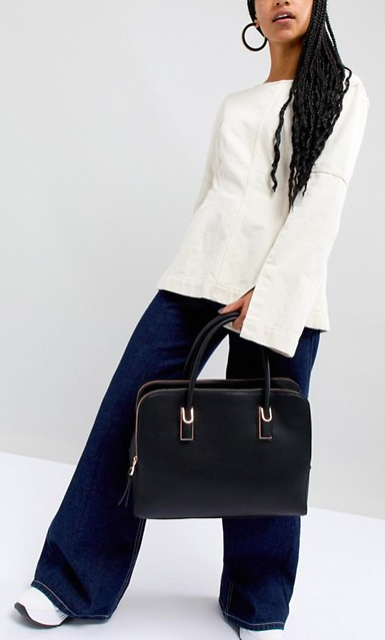 Get it from Amazon for $15.99+ (available in four sizes and seven colors). 8. A super luxe orange, sage, and eucalyptus body lotion so silky smooth, it might even replace the brand they've been using for years. 9. 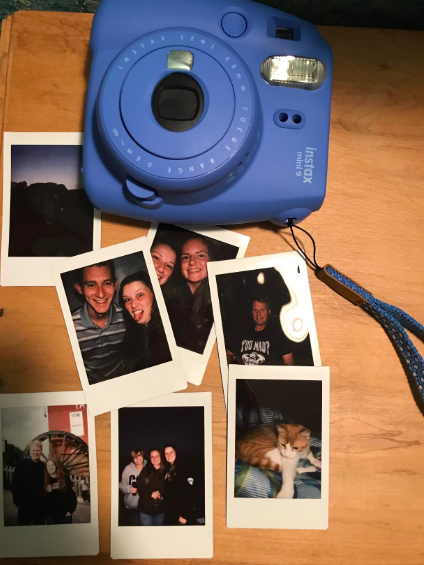 A brightly hued instant camera that'll make them the life of any party (not to mention help them channel 1989-era T. Swift). It's also got a built-in mirror to make taking selfies a snap. 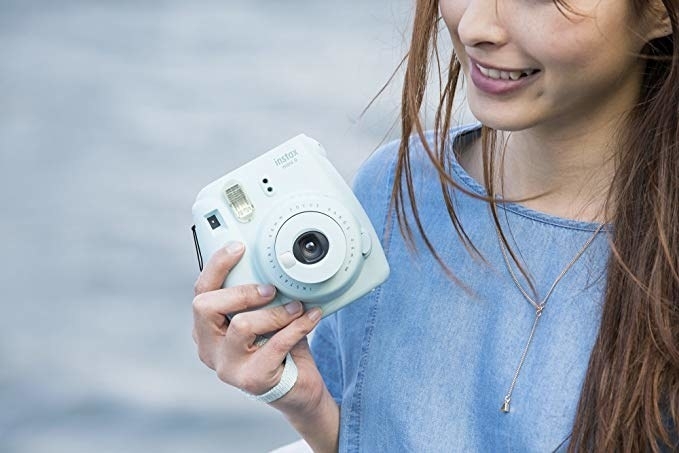 Get it from Amazon for $49.99+ (available in five colors), or get the value pack that comes with enough film for 60 photos for $86.13+ (available in four colors). 10. A subtly sassy baseball cap so they can at least demonstrate some self awareness about how gosh darn picky they are. Get it from Impurethoughts on Etsy for $14.96 (available in eight colors and 12 text colors). 11. 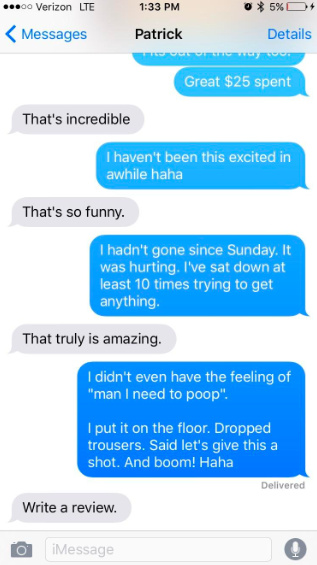 The Squatty Potty, because everyone poops and would appreciate something that makes that a little easier. The stool helps you comfortably assume a squatting posture, which is the prime position for emptying your bowels with ease. 12. A gorgeous bouquet of flowers from The Bouqs Company, which can deliver sustainably grown gorgeousness as quickly as two hours after you order. 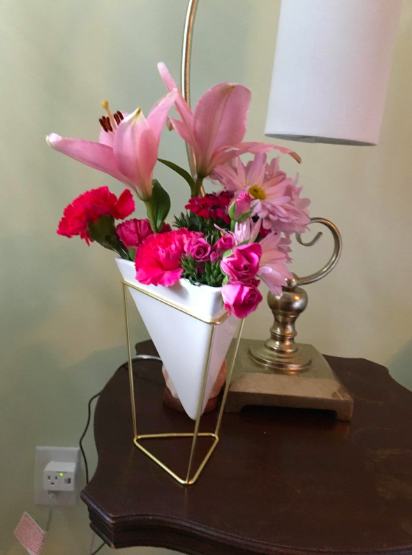 Check out more of the best places to order flowers online. Bouquets start at $36, and you can get the bouquet above for $38/bouquet. 13. 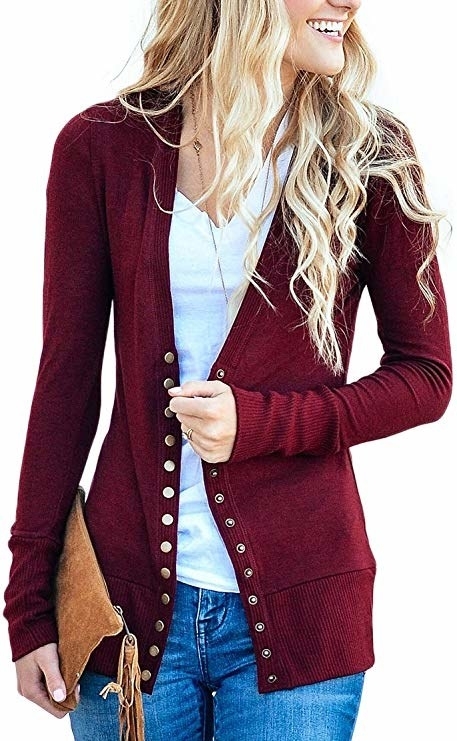 A classic cardi with cool buttons that'll make layering a snap all season long — even if their office is basically a different temperature every day. 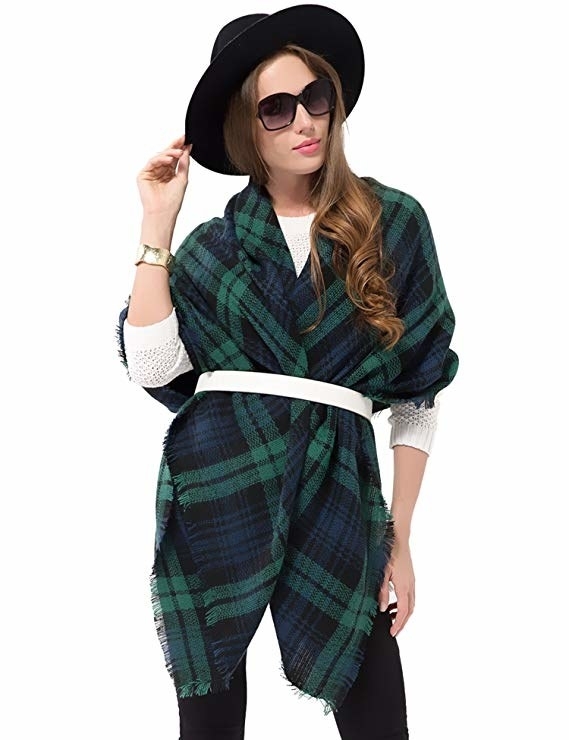 Get it from Amazon for $23.99 (available in sizes XS-XL and in 17 colors). 14. A mug you can customize with their name, a favorite saying, or inside joke. Here's the tea: this is possibly one of the best $10 gifts around. Get it from simplymadegreetings on Etsy for $10 (available in nine colors). 15. 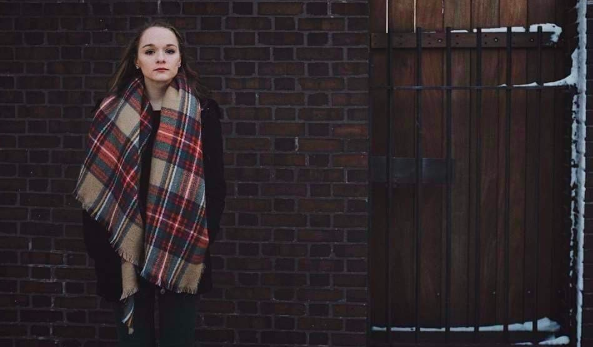 A chic and timeless checked scarf they can style in countless ways, no matter their style. Get it from Amazon for $12.99+ (available in seven patterns). 16. A set of charcoal-infused sheets designed to resist odor and microbial growth, so they won't have to wash them quite as often. A good night's sleep AND less laundry? I'm not sure I can think of better gifts. The set comes with a flat sheet, a fitted sheet, and one to two pillowcases (depending on bed size). 17. 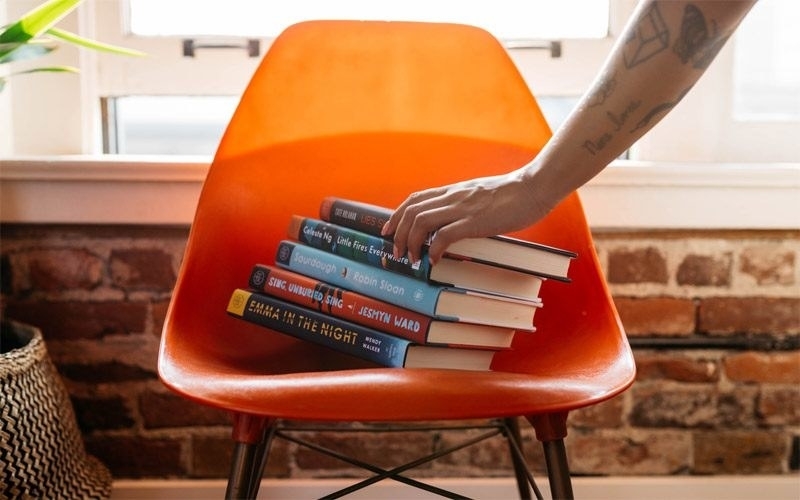 A subscription to Book of the Month, which'll allow them to choose from one of five hot new releases each month. So if they end up not liking one, that's on them. But this selection is carefully curated, that probably won't happen. Subscriptions start at $44.99 for three months. 18. Some super warm and cozy socks, because that's what Dumbledore wanted for Christmas and he's probably really hard to shop for. Get a pack of five from Amazon for $8.98+ (available in four designs). 19. A crowd-pleasing game you can play next time you hang out, like Bananagrams, a slightly addictive word game with tons of variations so you'll never get bored. This is a personal fave among my family and friends. You can play with up to eight players, and there's even a solitaire variation. The different ways to play are all outlined in the instruction booklet, but the basic gist is this: you divvy up the letters between the players, and see who can use all of them up by creating a Scrabble-like grid of words first. I personally love it because it's much more fast-paced than Scrabble, and you're challenging yourself just as much as the other players. It's also really fun that you can move the letters around as you go, so even if you make a word you can go back and change it to suit your strategy. Get it from Barnes & Noble for $11.21. 20. 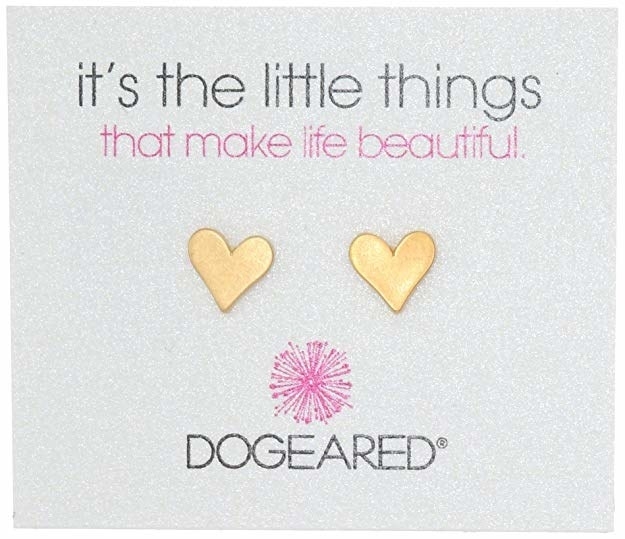 Delicate, personal earrings featuring shapes or letters that are meaningful to them. Because the letter studs on the right are sold individually, you could mix and match them to make their initials, or the first letter of your name and theirs. Or you could just get one to pair as part of an ear party with some delicate studs like the ones on the left! Get the hearts from Amazon for $42 and the initials from zoozjewelry on Etsy for $8.07+/stud (available in 26 letters and three finishes). 21. A sleek, BPA-free stainless steel water bottle so they can hydrate in style. 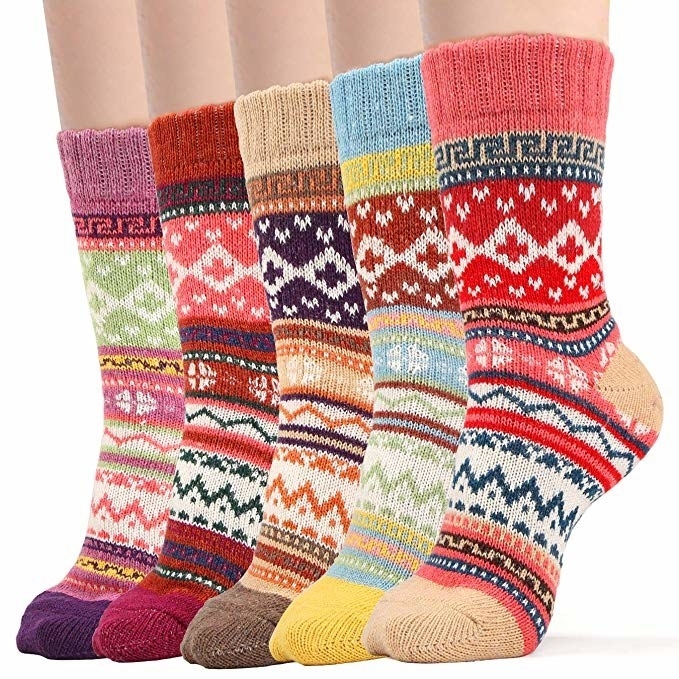 Get it from Amazon for $10.99+ (available in five sizes and 43 colors and patterns). 22. 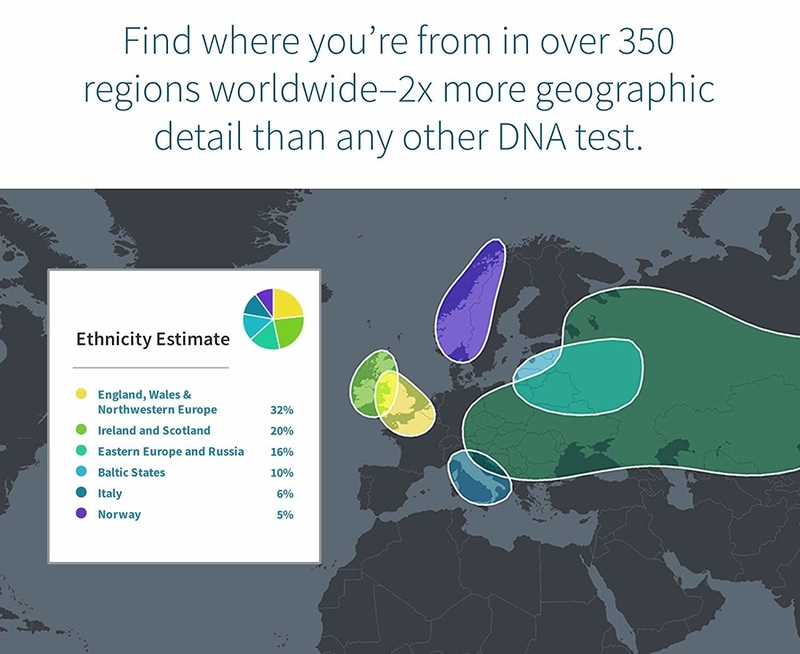 An ancestry kit to help them discover their roots. 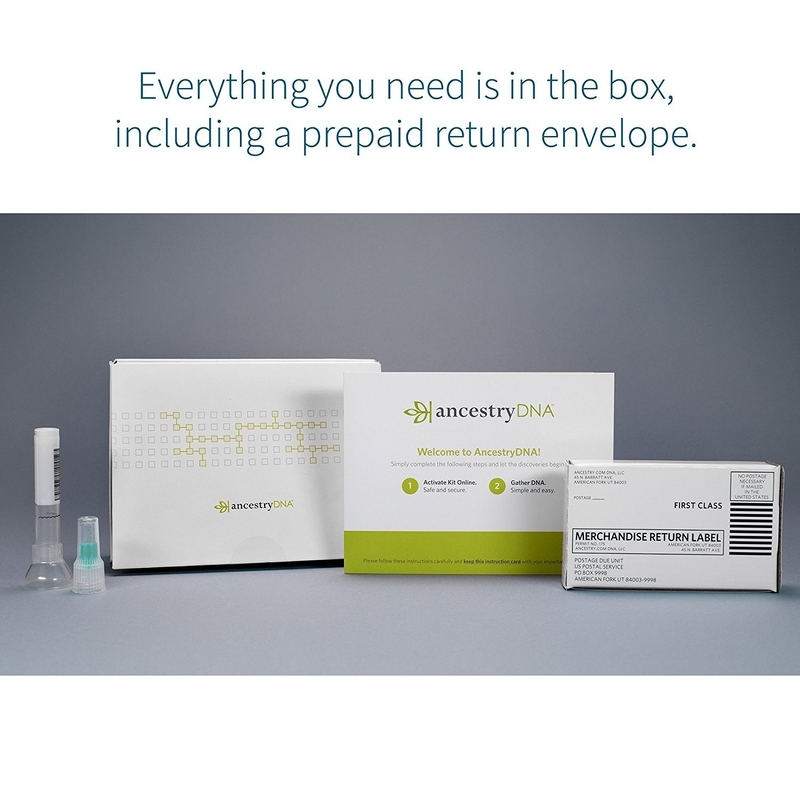 The kit comes with supplies for collecting a saliva sample and a prepaid label to send it to Ancestry.com for analysis. Six to eight weeks later, they'll be able to see a breakdown of where in the world their ancestors came from, and maybe even connect with living relatives who've also uploaded their DNA! 23. 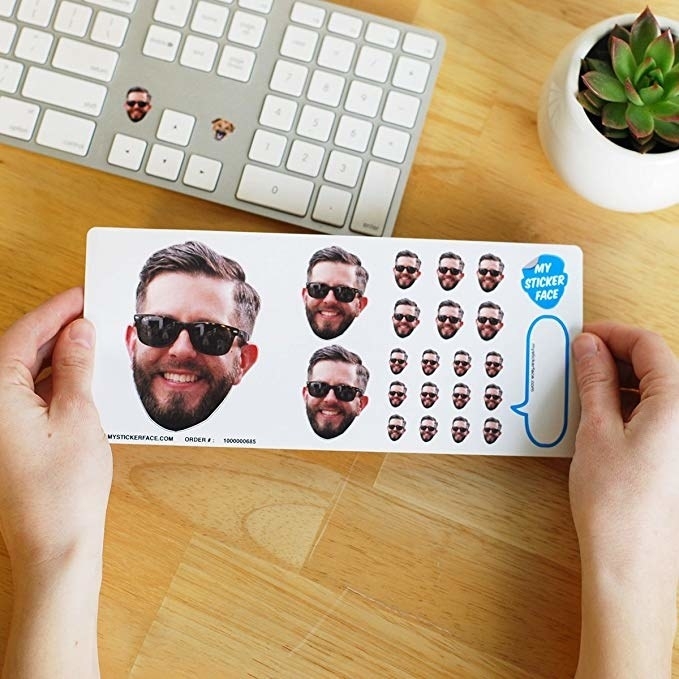 A monthly sticker subscription, because is there a human alive who doesn't love stickers? Mrs. Grossman's Sticker Club will send them 15+ sheets a month, including archived designs by the iconic sticker brand. Do those classic teddy bears or those exact food stickers hit anyone else RIGHT in the childhood??? Get it from Cratejoy for $12.95/month. 24. 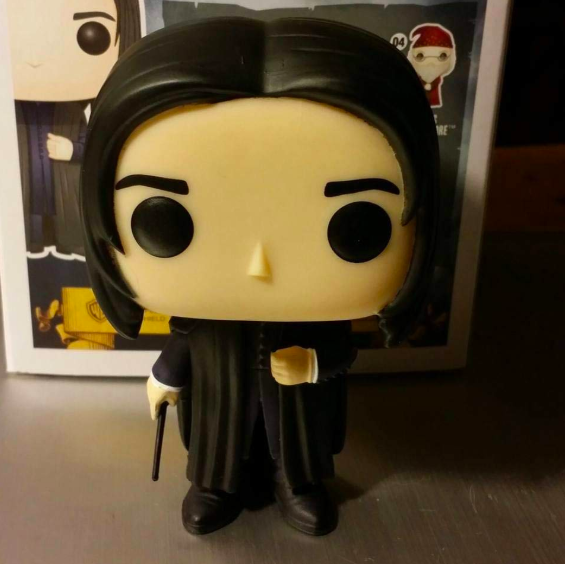 A Funko Pop! of their favorite fictional character, so they can display their nerdiness in the cutest way possible. They come in so many characters from so many different fandoms, you're bound to find one your bud will love. 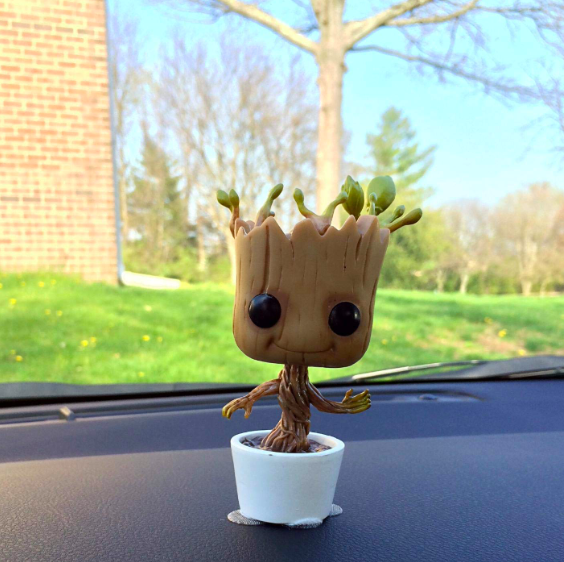 Get the dancing Groot bobblehead for $9.56 and the Snape figure for $12.95, both from Amazon. 25. An acupressure foot massage roller beloved by over 2,000 Amazon reviewers that anyone's tired tootsies will appreciate. 26. 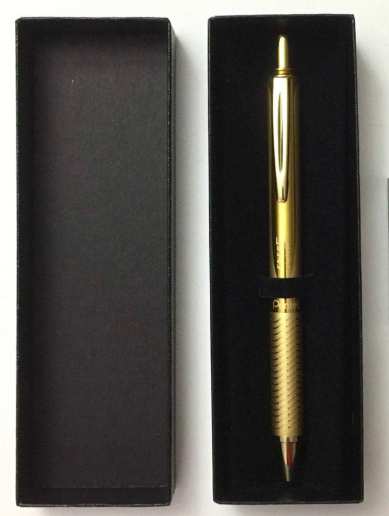 A fancy gel pen that looks way more expensive than it is — they're sure to fall in love with write away. Get it from Amazon for $7.81+ (available in six colors). 27. 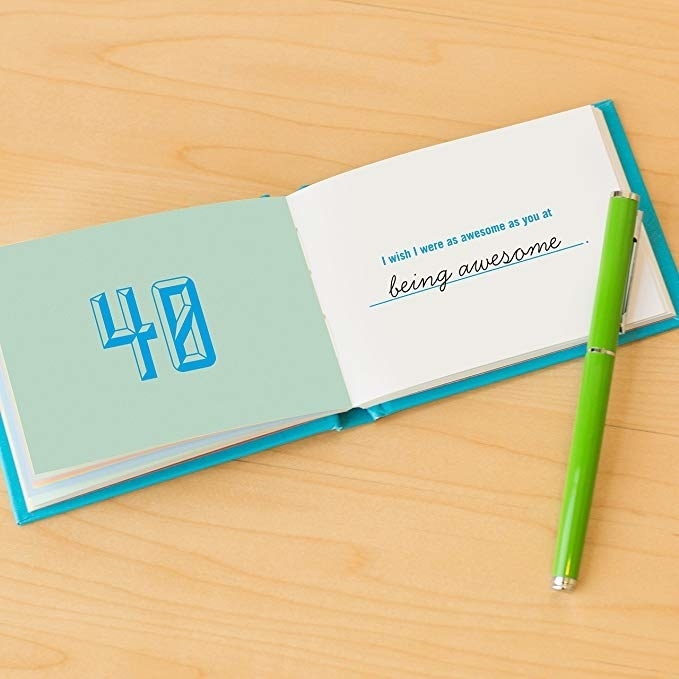 A My Life Story — So Far journal, a tome that they can continue to fill out throughout their entire lives. It's got space to fill out everything from the meaning of their name to their weirdest dating stories to (future) memories of kids and grandkids to where they were when important historical events happened. There's even space for storing photos! Not only is it a great gift for anyone because it's an incredible keepsake, but let's be real, who doesn't like to talk about themselves? 28. 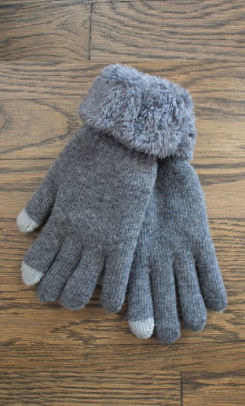 Faux-fur lined texting gloves so they can give cold weather the finger. Get the gray or the pink from Barnes & Noble for $14.99. 29. A "drawer" from Basic Outfitters, aka a customizable selection of high-quality socks, underwear, tees, and jogger pants. You know, the basics that they really need but hate to shop for themselves. And since they're super picky, it's for the best that they get to pick out the specifics themselves. This is also a great option for your BF who's had the same undershirts since ninth grade. Each "drawer" can be customized with a mix of four, six, or eight items (depending on the size you select) including sets of socks, multi-packs of tees and underwear, or pairs of sweats. Gift drawers start at $70. 30. 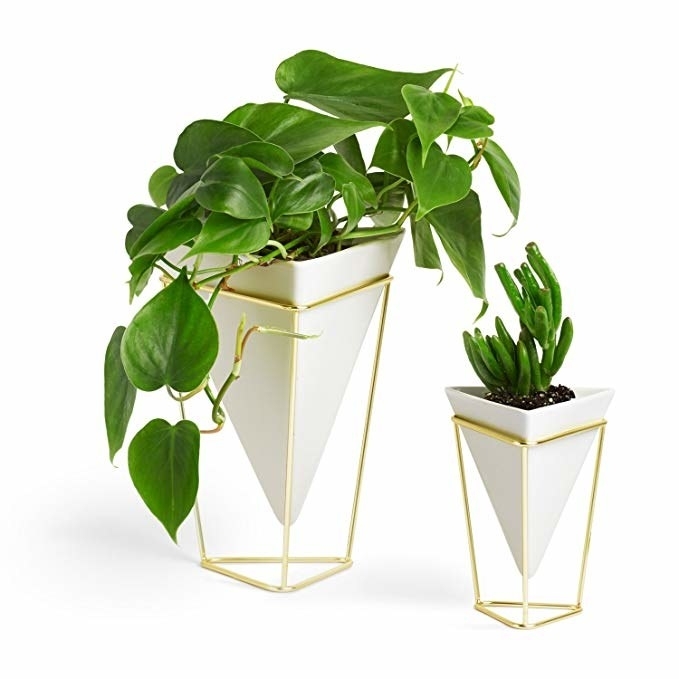 A set of gorgeous desktop vases, which are minimal enough to match any ~aesthetic~ but also sophisticated to the max. Get a set of two from Amazon for $32.81. 31. A donation in their name to a cause close to their heart. Check out Charity Navigator to find ideas for awesome organizations, or do something based around their interests. For example, if they're an animal lover, find a local shelter through Adoptapet.com. 32. 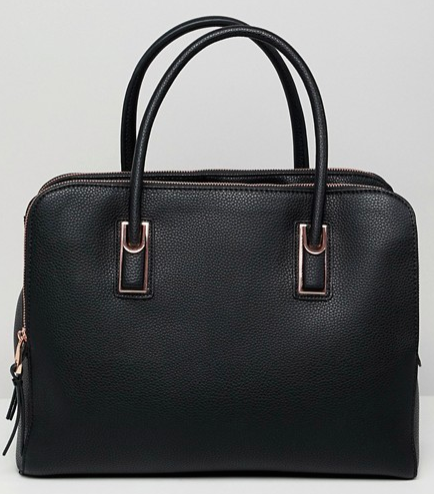 A classic structured work bag that'll make them look so professional, it may as well come with a promotion included. 33. And an Amazon Echo or Echo Dot so Alexa can tend to their very specific needs. 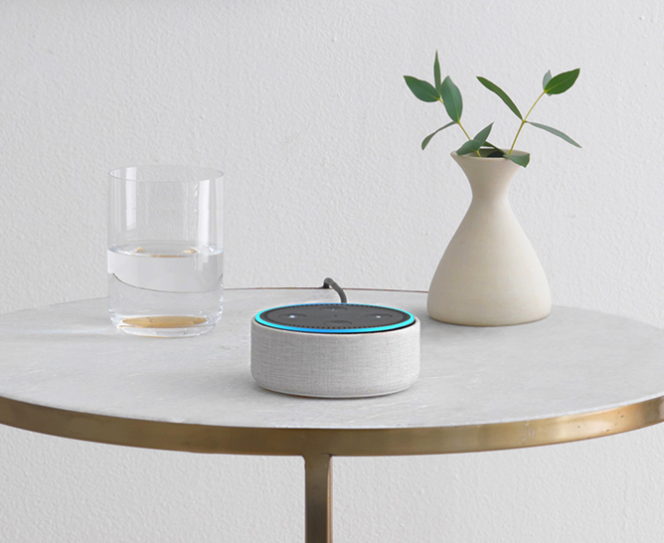 Promising review (for the Echo Dot): "I gave this to my mom. I easily connected Echo to her TP-Link and it worked. We asked Alexa a few basic questions and we laughed a little, but then I had to leave. When I returned the next day, I walked in and there was music playing (oldies but goodies) and I walked into my mom's room. She was singing but was emotional. I asked her if everything was okay. She was in awe. She was happy. She was emotional because Alexa helped her find songs in the blink of an eye that she hadn't heard since her childhood. 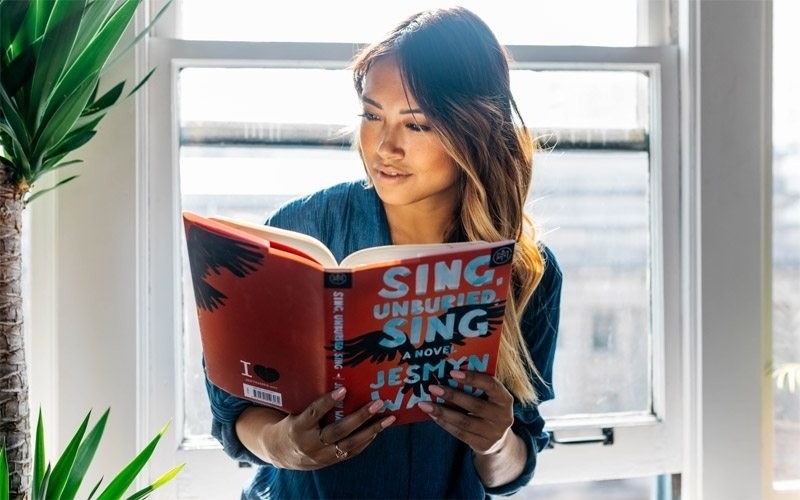 She demonstrated it to me, and the speed with which Alexa found the song and played it was mind-boggling. Mom was also planning a dinner in August and needed to know what day of week it was. She would normally need to leave her room and go to her main calendar in the kitchen and find the date. But this time she just asked Alexa, who gave her the information in like two seconds lol. It's given my mom a whole new level of excitement, bewilderment, curiosity and wonder and we've only scratched the surface of the power of Echo. Two more Echo dots are on the way as I type. What a great gift to give to someone at a great price." —Amazon and AmazonPrime Rock! 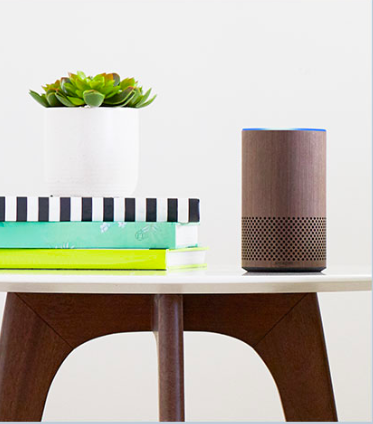 Get the Echo for $99.99 (available in five colors) or the Echo Dot for $39.99 (available in two colors) both from Amazon.